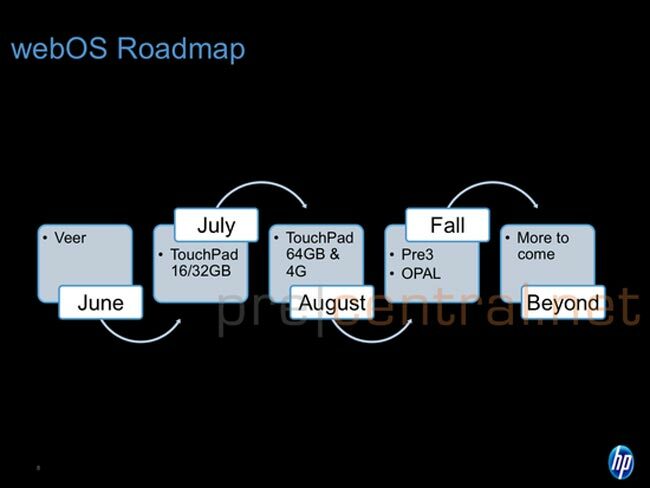 It looks like HP has some new versions of its TouchPad tablets in the works as well as some new webOS smartphones, as their roadmap has been leaked which reveals that their will be a 64GB TouchPad tablet in August as well as a 4G version. 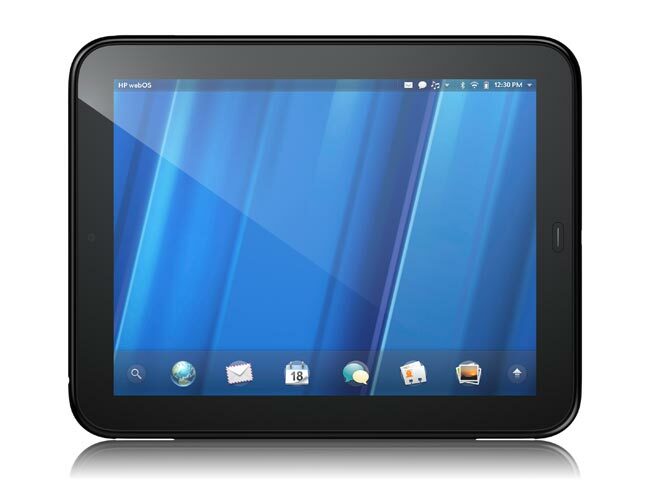 On top of that it looks like the HP Pre3 will launch in the fall along with the HP Opal, which is rumored to be a 7 inch webOS based tablet, although there really aren’t many other details on it beyond that. As soon as we get some more information on the exact launch dates of the new HP ToucPad tablets, along with the HP Opal and also the Pre3 we will let you guys know.